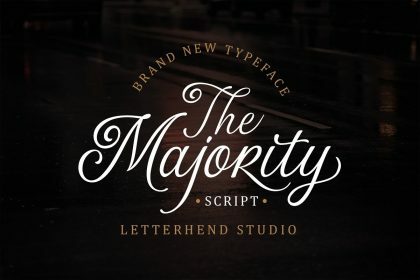 A new serif font family. 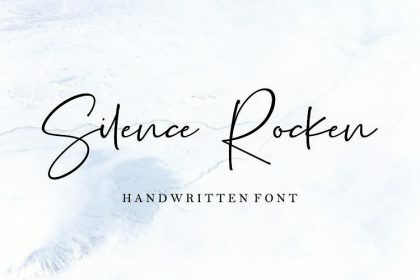 If you are having trouble finding fonts for your design project, please refer to this font. 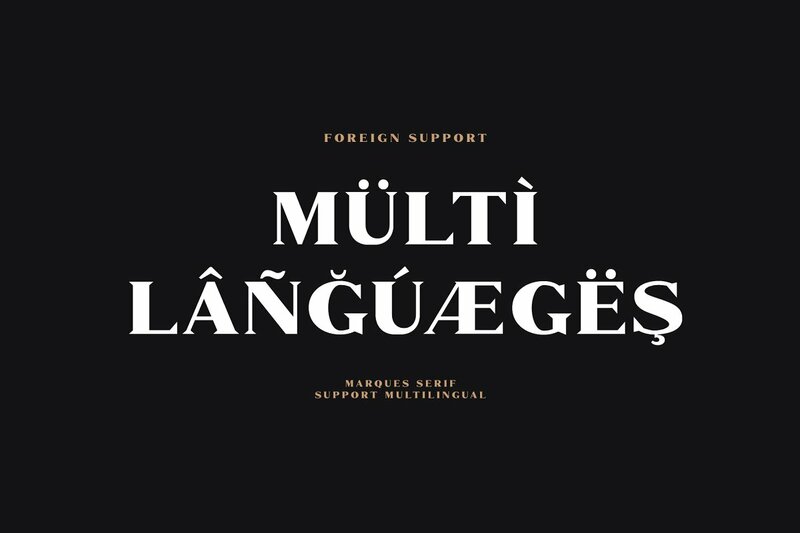 Introducing Marques Serif Font Family. 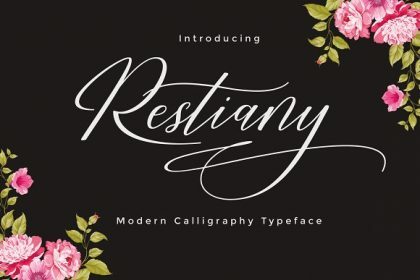 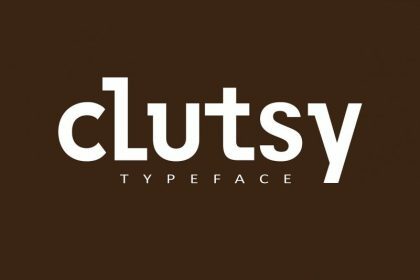 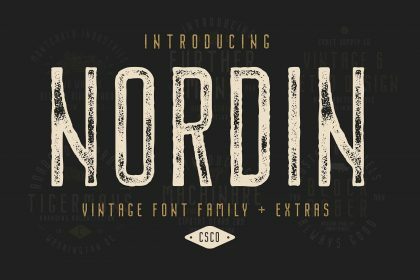 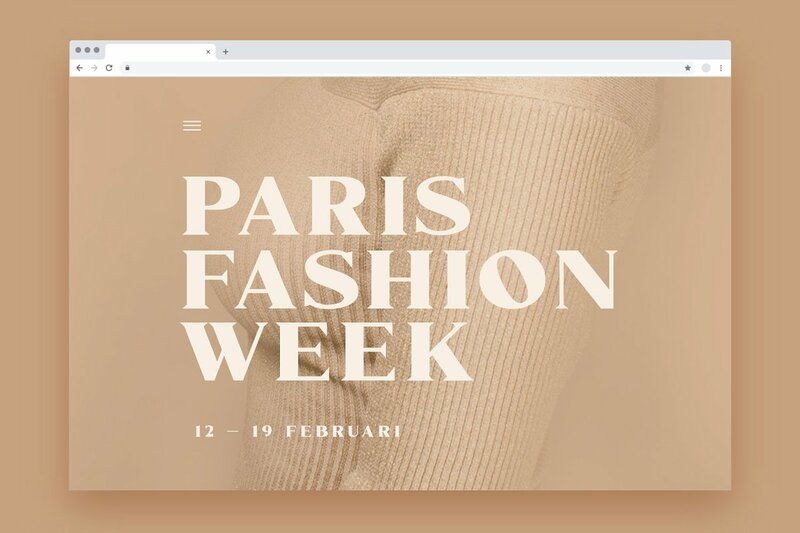 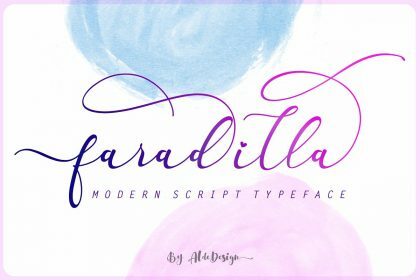 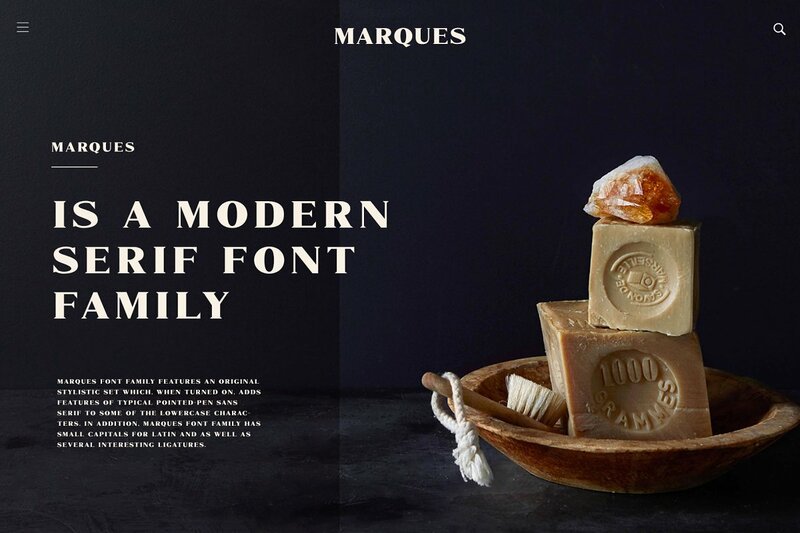 It’s designed and shared by Craft Supply Co.. Marques Font Family is a modern serif font family whose design refers us to the style of modern sans serif. 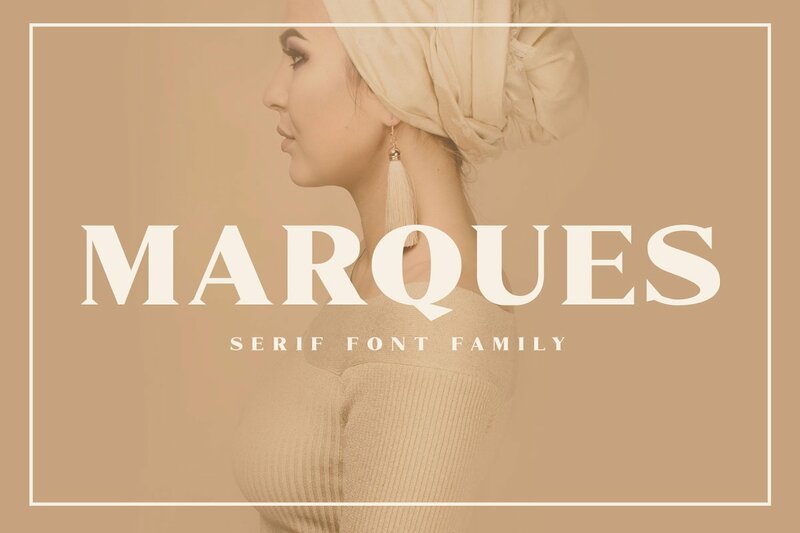 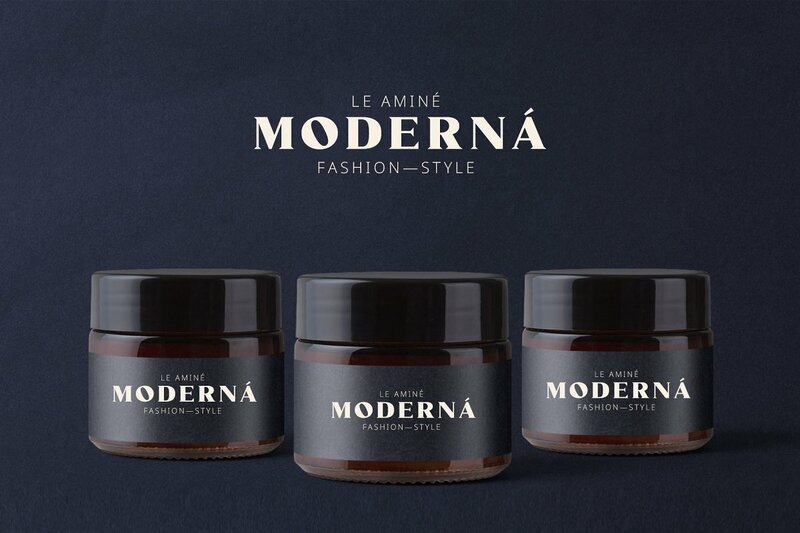 The distinctive features of Marques Family are the relatively low contrast of strokes, the slightly squarish shapes of round characters and the emphasized business like simplicity. 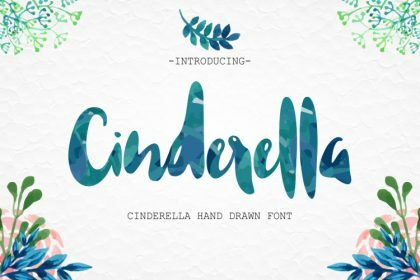 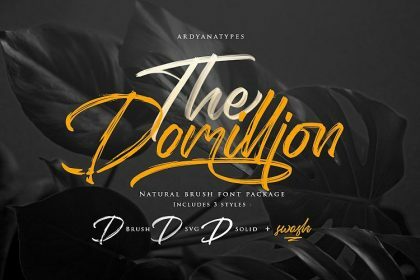 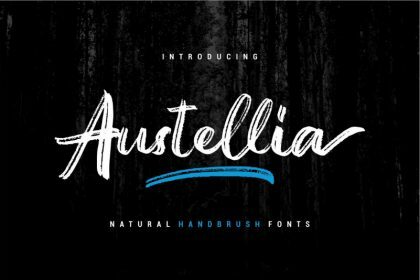 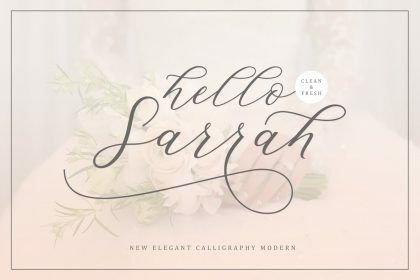 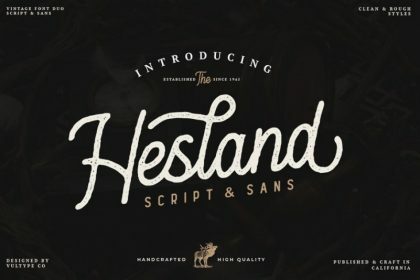 This is font demo, free for PERSONAL USE only.